Many spas around the world like to advertise Ayurveda as a few select treatments: special hot stone massages, perhaps, or other therapies involving herbs and oils. But true Ayurveda is a much more holistic – and ancient – brand of natural healing. For full immersion, a complete programme (as well as a lengthy retreat period) offers the greatest benefits of all. For those seeking stays that specialise in intensive Ayurveda in India, these five rank among our favourites thanks to their personal attention, dedication to traditional Ayurveda, and their pampering amenities. 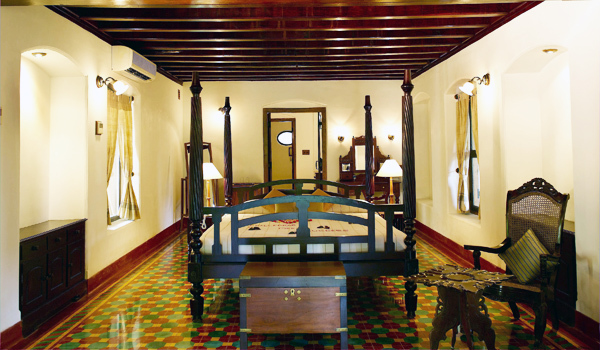 A self-described “Palace for Ayurveda,” the Kerala-based Kalari Kovilakom certainly takes its treatments seriously. The retreat professes to practice Ayurveda in its purest form, and that’s hard to argue with once you know that all the herbs used in its treatments are sourced from the venue’s very own, private gardens. Meanwhile, guests are cooked purifying meals in the Ayurvedic kitchen, and enjoy everything from personalised massages and baths to herbal treatments and consultations from on-site physicians. Soukya, founded by holistic health expert Dr. Mathai, certainly ranks among the most intensive retreats for Ayurveda in India. Based in Bangalore, the centre counsels attendees in the healing arts while pursuing only the most traditional practices. During massages, hot oil treatments, sessions with herbal poultices and other therapies, individuals are treated with oil and herbs specifically chosen to suit their humours. Yoga classes accompany the sessions, while other naturopathy therapies – from mud baths to breathing exercises – are sure to enliven. Located along the strikingly beautiful coastline near to Kovalam Beach in Kerala, Somatheeram isn’t just an essential Ayurvedic destination – it was one of the very first around. Founded more than 20 years ago, the health resort ranks among the oldest such retreats in the country. That experience translates to a range of treatment packages that cater to each guest’s needs – all while staying true to the 5,000 year-old art. From body purification to stress management, visitors seeking an intensive experience can zero in on their goals (while also enjoying home-cooked Ayurvedic cuisine and tours of the scenic backwaters). On the one hand, Manaltheeram Ayurveda Beach Village offers the kind of amenities you’d expect to encounter on only the most luxurious of holidays, from private garden cottages with seaside views to surfside dining and a gorgeous infinity pool. But that doesn’t dampen the authenticity of its Ayurveda. 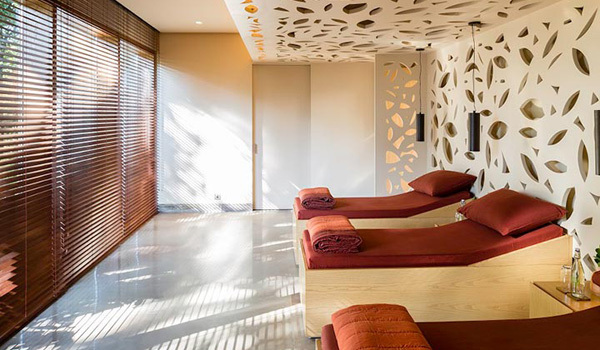 A staff of Ayurvedic doctors, an affiliated Ayurveda Academy, and an accompanying yoga programme ensure that wellness is as much a priority as pampering. Opened only last year, the supremely elegant Vana Malsi Estate – located remotely in Uttarakhand, outside of Dehradun and approaching the foothills of the Himalayas – is a wellness retreat that aims to explore guests’ physical, mental, spiritual, and emotional wellbeing. Underlying that goal is a resolutely bespoke Ayurvedic approach: from meals and consultations to therapies and guests’ daily itineraries, every last detail of a visitor’s stay is personalised. 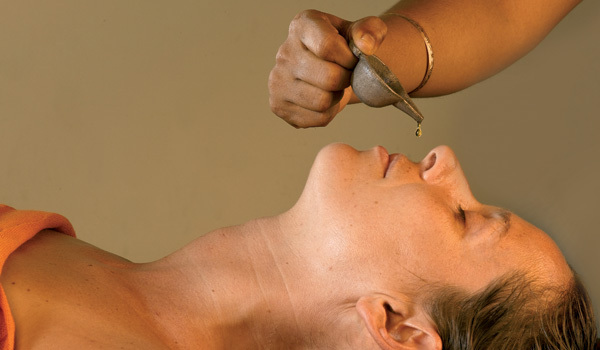 When it comes to Ayurveda in India, it hardly gets more intensive.